"One of the pioneers of the world music genre." The Gipsy Kings are hugely influential figures in the world of flamenco and, more widely, world music as a whole. They blend flamenco with a sprinkling of Latin rhythms, western pop and jazz. Comprised of two sets of brothers, the Reyes' and the Baliardos, who banded together in 1979 under the original moniker Los Reyes, the group have sold over 25 million records worldwide. If you're unfamiliar with their name, you will undoubtedly have heard their music in film or television. It's their version of The Eagles' 'Hotel California' that soundtracks Jesus' dance in The Big Lebowski, and their cover of 'You've Got a Friend in Me' in Toy Story 3 which gets Buzz's hips a-shaking. Despite their dalliances with every type of music under the sun, it's flamenco which still which has the group's heart. 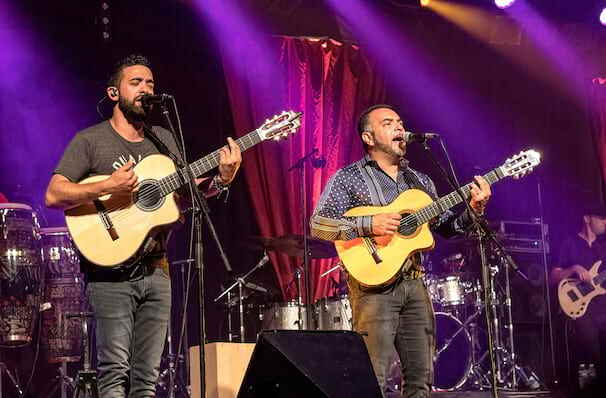 They celebrated this love affair with Savor Flamenco in 2013, their thirteenth studio record, and one which won them a Grammy Award for Best World Music Album. An event like this is something you don't want to miss out on - make sure you see Gipsy Kings when they come to a city near you. 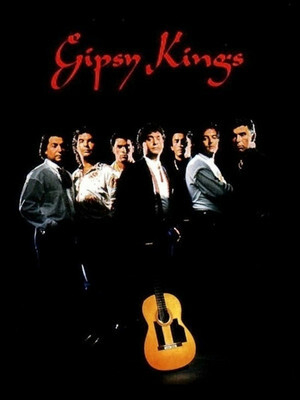 Seen Gipsy Kings? Loved it? Hated it? Sound good to you? Share this page on social media and let your friends know about Gipsy Kings at Grey Eagle Resort & Casino. Please note: All prices are listed in US Dollars (USD). The term Grey Eagle Resort & Casino and/or Gipsy Kings as well as all associated graphics, logos, and/or other trademarks, tradenames or copyrights are the property of the Grey Eagle Resort & Casino and/or Gipsy Kings and are used herein for factual descriptive purposes only. 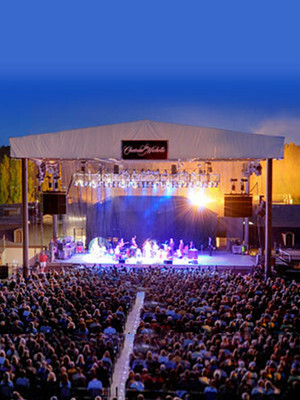 We are in no way associated with or authorized by the Grey Eagle Resort & Casino and/or Gipsy Kings and neither that entity nor any of its affiliates have licensed or endorsed us to sell tickets, goods and or services in conjunction with their events.